This week, Art and Soul is about the culinary arts. 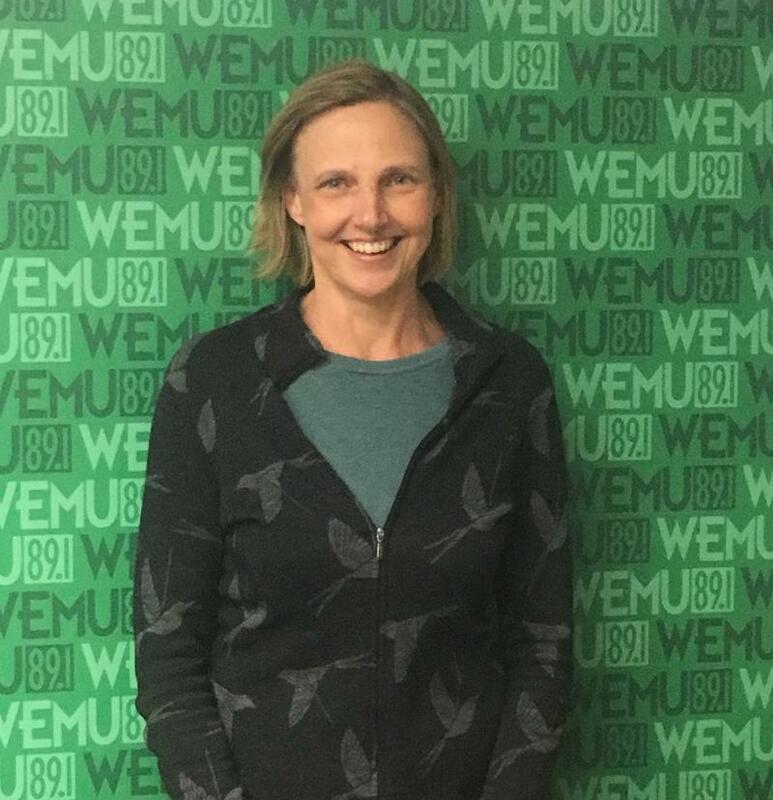 89.1 WEMU’s Lisa Barry and Jessica Webster are joined by Mary Campbell, the owner of “Everyday Wines” in Ann Arbor, who shares useful information about the world of wine. This week, "Art and Soul" is about the culinary arts. 89.1 WEMU's Lisa Barry is joined by Jessica Webster and local organic farmer Kim Bayer to talk about “slow food” and growing pure organic fruits and vegetables. This week, Art and Soul is about the culinary arts. 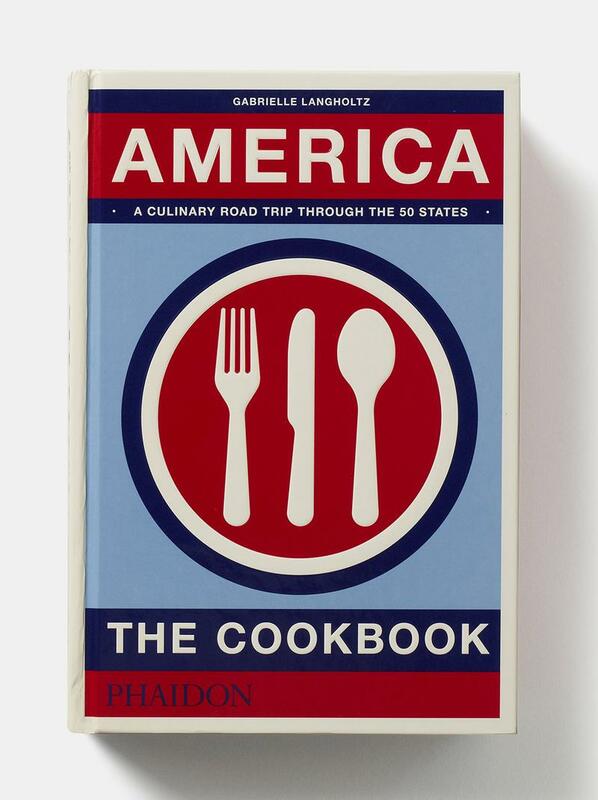 89.1 WEMU’S Lisa Barry and Jessica Webster talk to the author of “America the Cookbook,” Gabrielle Langholtz, who talks about the roots of “American” cooking. For this week's Art and Soul, 89.1 WEMU's Lisa Barry is joined by Jessica Webster and the creator and chef of Grange Kitchen And Bar in Ann Arbor, Brandon Johns. The restaurant was opened nearly 9 years ago as a genuine farm-to-table restaurant trying to serve as much local produce and meats and fish as possible. Grange presents itself as a place for locally sourced farm-to-table dining. Art & Soul - The Culinary Arts: Where Is Your Favorite Spot To Dine Outside Around Washtenaw County? Now that the weather has warmed up there are a lot of outdoor dining options around Washtenaw County. 89.1 WEMU's Lisa Barry and Jessica Webster talk about just some of the many places to enjoy a meal or a beverage outside a local restaurant. 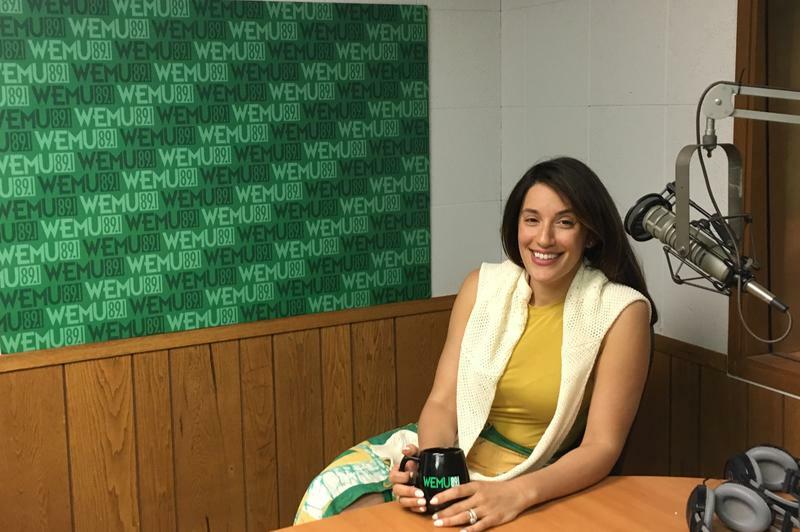 This week, Art and Soul is about the culinary arts and 89.1 WEMU'S Lisa Barry is joined by food expert, writer, and host of the In Crowd every Sunday afternoon here on WEMU, Jessica Webster. 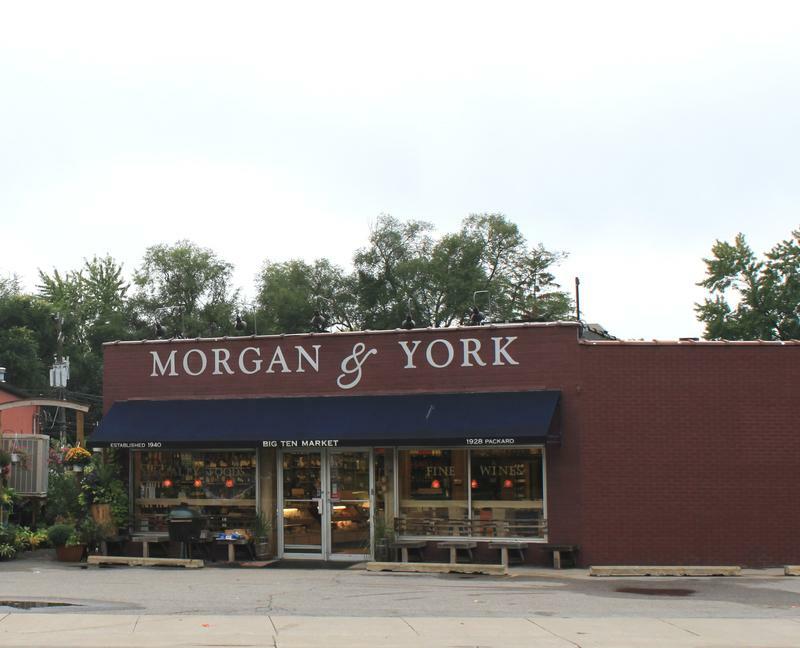 They’re also joined by special guest Tommy York, owner of Morgan and York Fine Wines and Specialty Foods in Ann Arbor. "Art and Soul" this week is about the culinary arts. 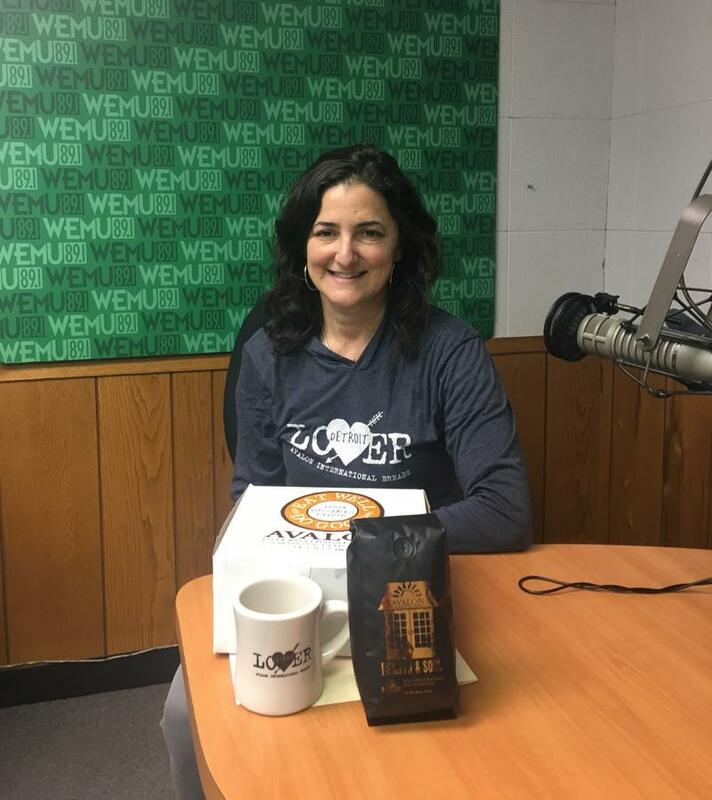 89.1 WEMU'S Lisa Barry sits down with the founder and CEO of Avalon International Breads, which opened a restaurant and cafe in Ann Arbor just over a year ago. Lisa talks about that in her conversation with Jackie Victor. It’s the culinary arts and food that is (almost) too pretty to eat in this week’s "Art and Soul." 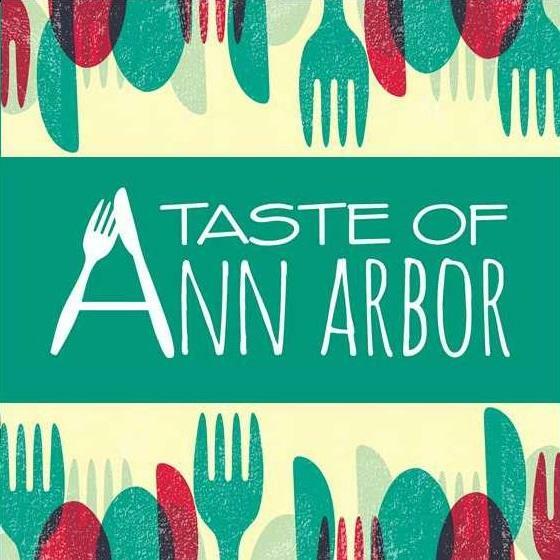 Lisa Barry is joined by food expert and host of WEMU’s “The In Crowd,” Jessica Webster, to talk about the 2nd anniversary of Ann Arbor restaurant Spencer with owners Abby Olitzky and Steve Hall. 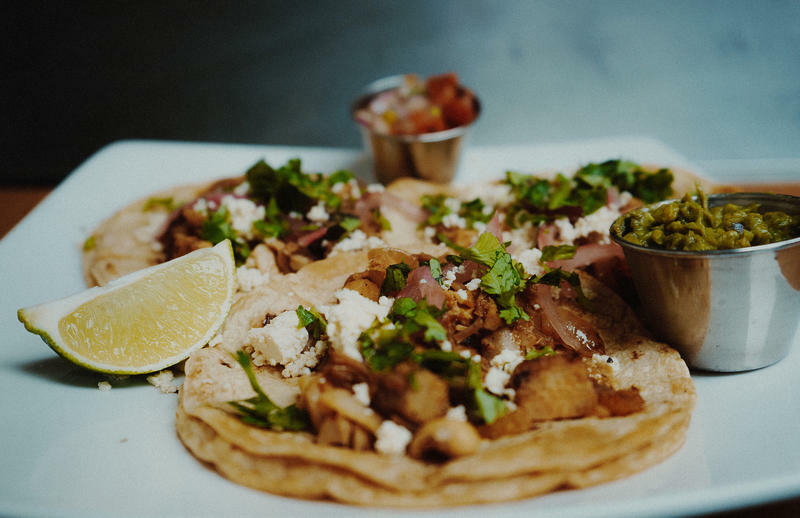 89.1’s Lisa Barry and local writer and food expert Jessica Webster spoke with the owner and manager of Chela’s Restaurant and Taqueria. Owner Adrian Iraola, as well as manager Enrique Aquino, talked about the recent opening of their second restaurant in downtown Ann Arbor. Their second location is located in the space of the former Jerusalem Garden on Fifth Avenue. This week’s Art and Soul is about the culinary arts in our area. 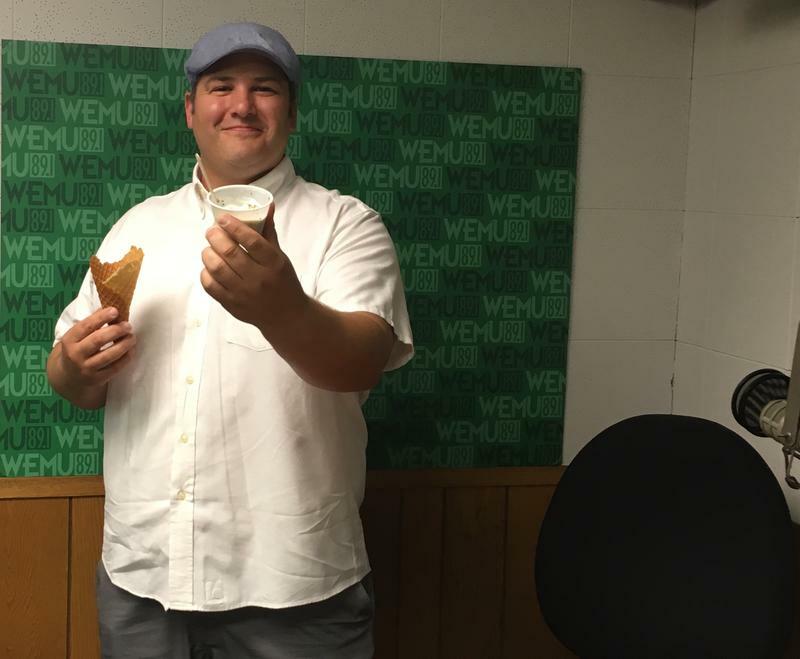 89.1 WEMU'S Lisa Barry is joined by local food expert and blogger Jessica Webster as they speak to the founder and owner of Go! Ice Cream in Ypsilanti, now celebrating its first anniversary at their downtown location. This week's Art and Soul is about the culinary arts in our area. Lisa Barry is joined by local food expert and writer Jessica Webster, Sunday afternoon on 89.1 WEMU as host of "The In Crowd." Ann Arbor restaurant owner Sava Farah is this week's special guest as she announces plans for a new restaurant and celebrates ten years in the hospitality business in Ann Arbor. As Ann Arbor’s reputation as a “foodie city” continues to grow, this week’s Art and Soul is about the culinary arts in the area. 89.1 WEMU’S Lisa Barry talks with local writer and food expert Jessica Webster about the many food related events and changes currently taking place. 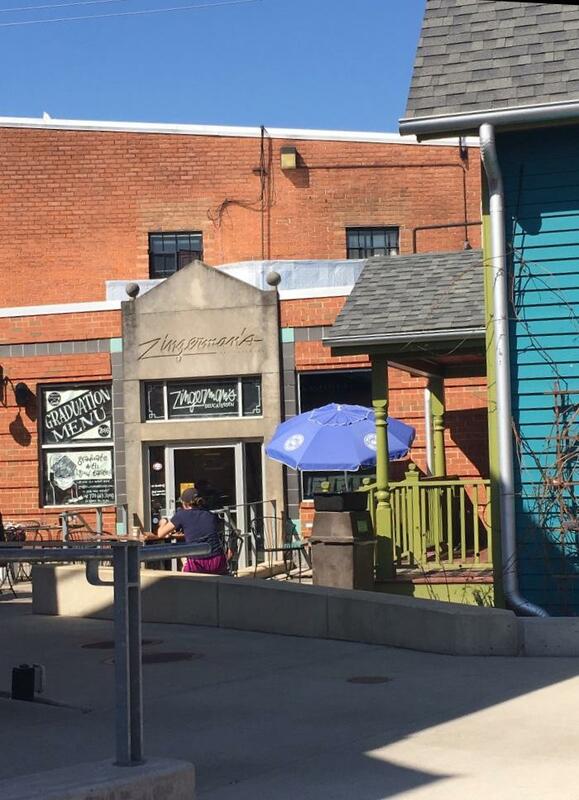 Zingerman’s just reopened their refurbished creamery on Plaza Drive. Now called "Cream Top Shop," it features an expanded retail space that includes seating. In addition to eating lunch or a snack, you can sit and watch the employees make fine cheeses and creamy gelato. On this week's Art & Soul, the new owner of the old Jefferson Market on the west side of Ann Arbor joins Lisa Barry and Jessica Webster to share what will be new at the restaurant when it reopens soon. 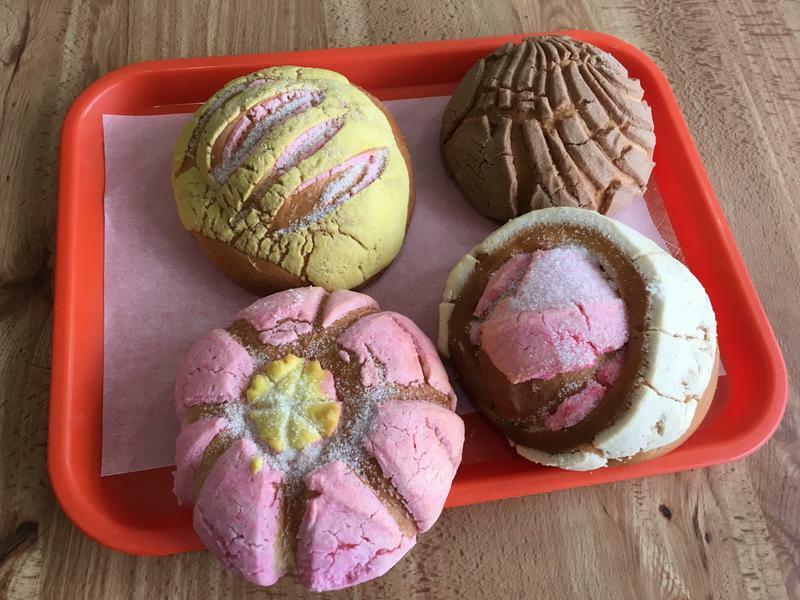 We also discuss the recent opening of a new Guatemalan bakery on Cross Street in Ypsilanti, "Panadería La Bendición." This week on Art & Soul, I’m joined by food and dining reporter, and host of The In Crowd, Jessica Webster, to talk about what is going on in the culinary scene of Ann Arbor and Ypsilanti. We discuss how Ann Arbor’s Main Street Café Felix and the iconic Blind Pig music venue are both up for sale. The Jefferson Market will be under new management soon, as it has been bought by the owners of Mighty Good Coffee. On this week's Art & Soul, I am joined by local restaurant writer Jessica Webster, who takes a look back at the local restaurant scene in our area. There were fewer changes and some interesting trends, according to Webster. She says there have been a lot of new pizza places opening in the Ann Arbor area recently. On this week's Art & Soul: The Culinary Arts, I talk with Jessica Webster, life and culture reporter for MLive.com and host of The In Crowd on 89.1 WEMU, about 50 things you need to eat and drink in Ann Arbor. 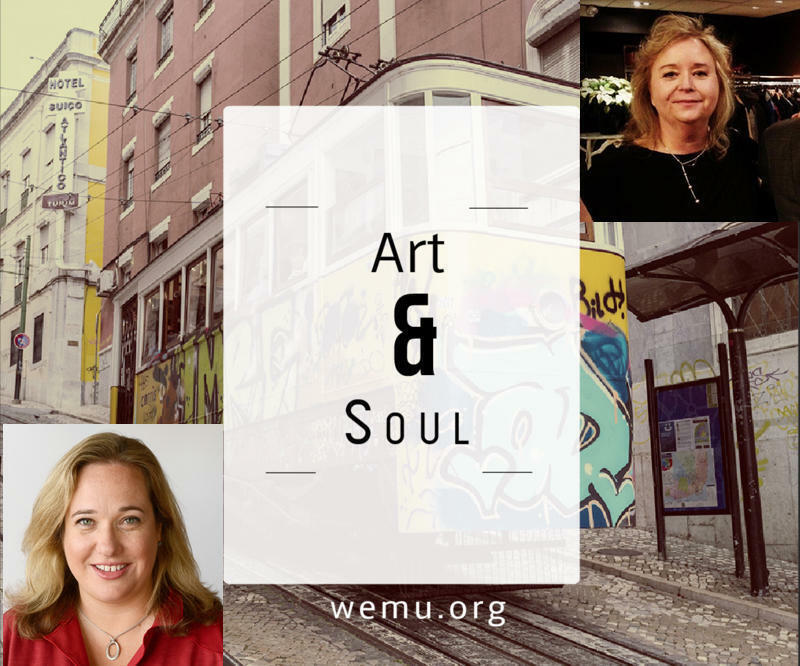 On this week's Art & Soul, MLive's Jessica Webster and I talk about what's new on the local restaurant scene, including what's recently closed and what's moving in to replace them. Jessica also tells us about Ann Arbor's growing strip mall restaurant scene and one business that recently drew the attention of the New York Times. 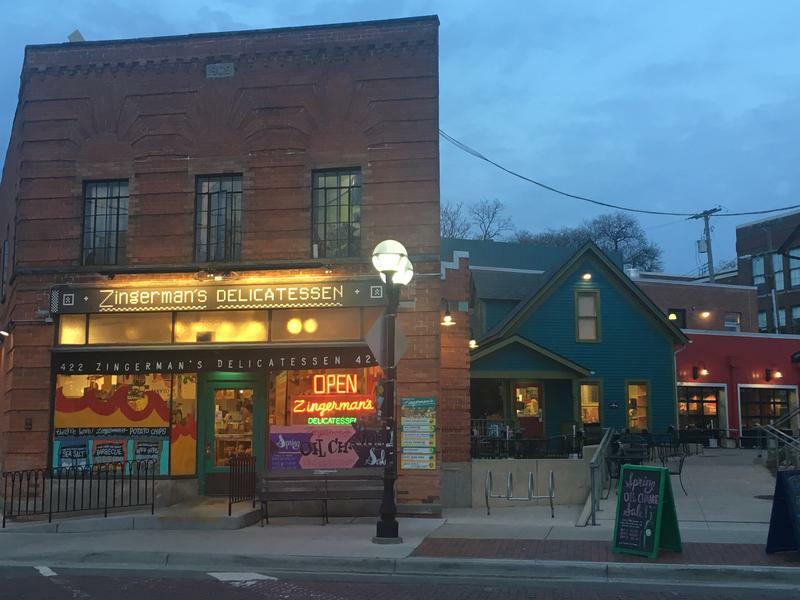 Ji Hye Kim plans to open a Zingerman's-backed Korean restaurant in Ann Arbor's Kerrytown by late fall. She joined Jessica Webster and me to talk about what lead her to create the restaurant and how it will involve her culture and family and travels around the world in offering the freshest ingredients and unique Korean dining. Statewide life and culture reporter for MLive and dining reporter Jessica Webster shares information on several spots for local discount Happy Hour drinks and food specials including Maiz in Ypsilanti. Jessica also talks about "Autbar," which she says has a great outdoor courtyard and $5 craft cocktails during their happy hour. On this week's Art and Soul, the culinary arts M-Live reporter Jessica Webster and I talk about the bounty of summer produce now becoming available and grown locally. We also discuss an upcoming celebration at the vegan restaurant "The Lunch Room" in Ann Arbor's Kerrytown market. This week I sit down with Jessica and talk about pizza styles including a new one coming soon to Washtenaw County. We discuss "Detroit Style" pizza and the new Buddy's restaurant opening soon in Pittsfield Township.